Nice news for Titan-style cooler lovers, EVGA has added a new GeForce GTX 770 to its GTX 770 series but this time with the great Titan VGA cooler. Many users have asked for that kind of cooler on the GTX 770 and it looks like that EVGA has answered its users’ prayers. Good job EVGA! 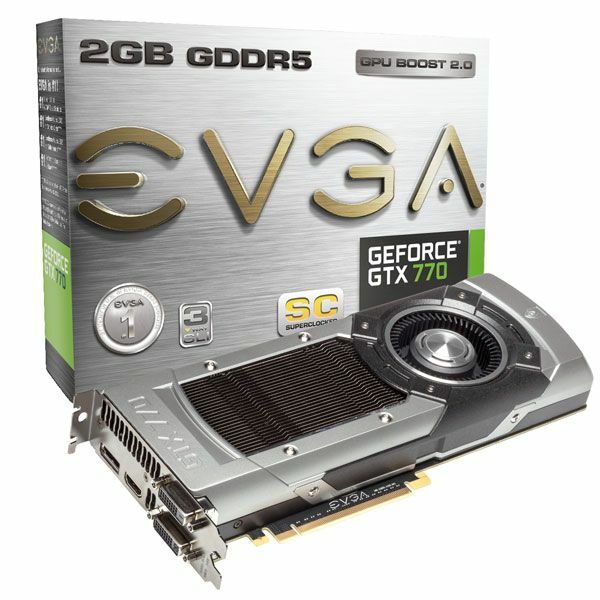 More information on that GTX 770 here: EVGA GeForce GTX 770 SC.